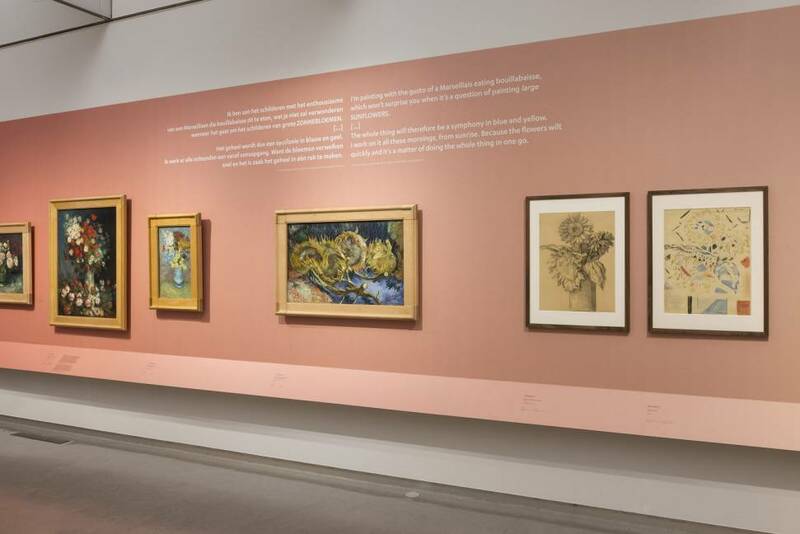 In the Van Gogh Year 2015, with the theme ‘125 years of inspiration’, the Kröller-Müller Museum presents the exhibition Van Gogh & Co. Criss-crossing the collection. 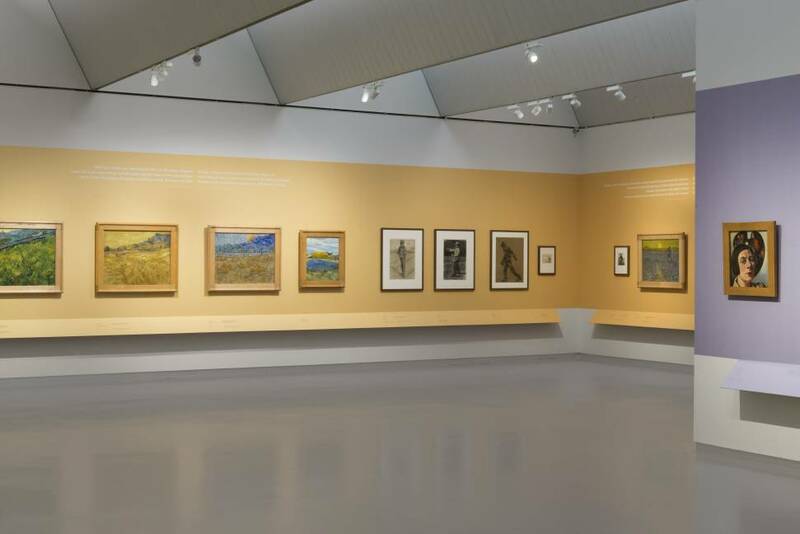 The museum presents some 50 paintings and drawings from the Van Gogh collection, together with work by predecessors, contemporaries and followers of Van Gogh. 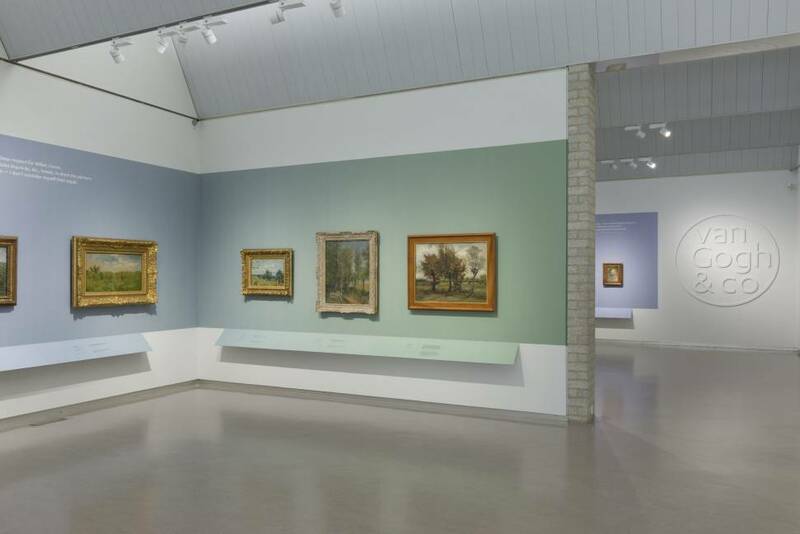 These include François Bonvin, Charley Toorop, Henri Fantin-Latour, Jean-Baptiste-Camille Corot, Paul Cézanne, Adolphe Monticelli and Bart van der Leck. 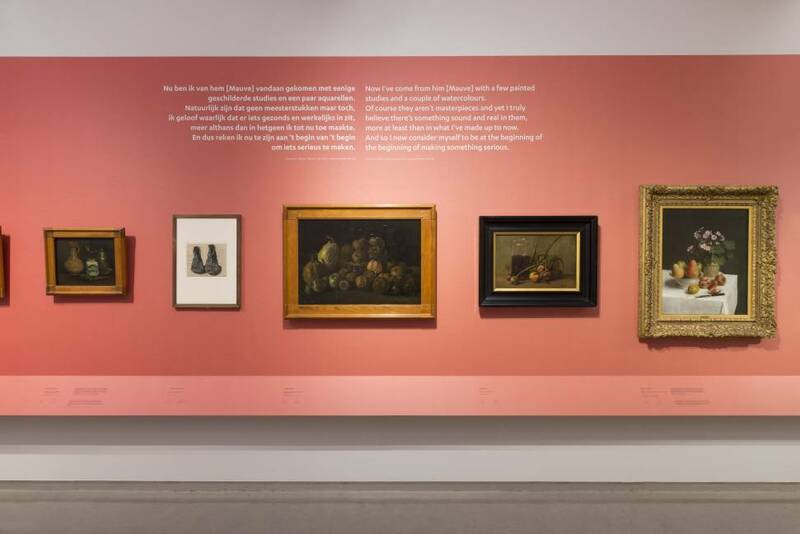 4 themes are featured: the human figure, nature motifs; village- and cityscapes, and still lifes. With these themes as a basis, the similarities and differences become apparent and unexpected connections are sometimes made between different artists. To Vincent, is a small presentation with a sculpture of Van Gogh by Joseph Mendes da Costa and a number of posters. 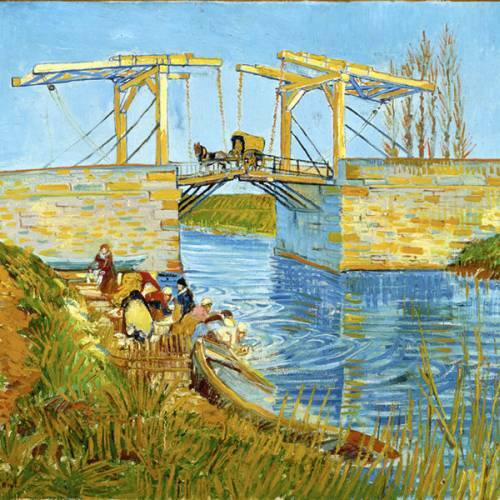 These were made in 1990 to commemorate Van Gogh’s death, at that time a hundred years previously. These posters feature work by a variety of artists, such as Roy Lichtenstein, Giuseppe Penone and Mario Merz. 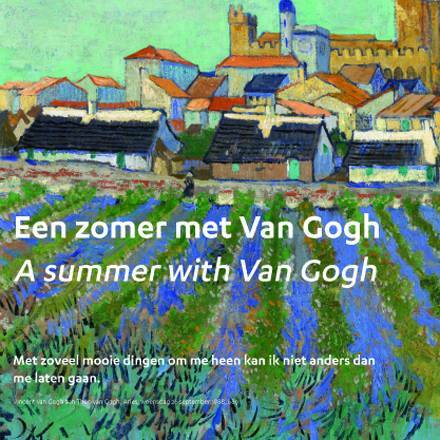 This summer the museum is organizing A summer with Van Gogh. 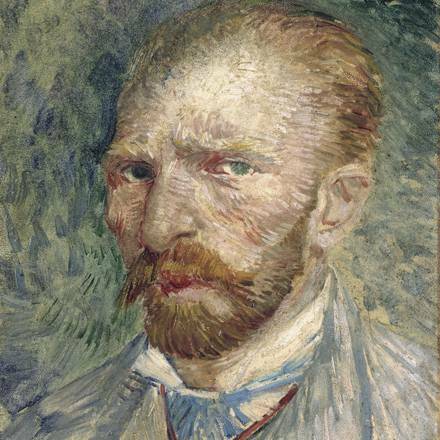 With Van Gogh Concerts in association with NJO, a Van Gogh digital painting game, special lectures on Vincent van Gogh and Helene Kröller-Müller, drawing, painting and photography workshops and a cycle route in De Hoge Veluwe National Park. Read, print and share the exhibition brochure! Download the brochure for concerts, films and more. International cooperation and a programme: '125 years of inspiration'.